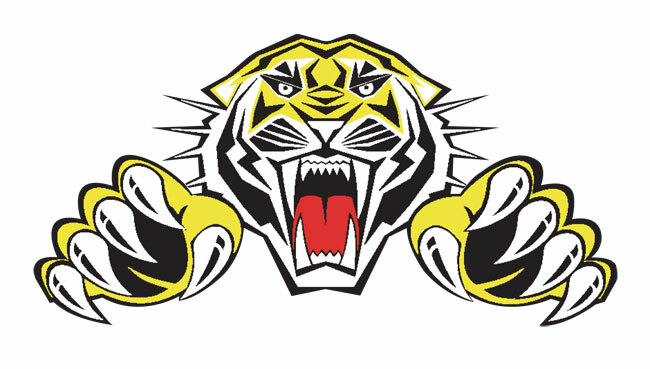 SHEFFIELD Tigers are set to make a significant announcement at their Championship clash with Edinburgh on Thursday. Club bosses have confirmed they have already agreed terms with a rider to launch their team building for 2019 – even though the team building restrictions have not yet been put in place. The Sheffield Window Centre-backed club say they have concluded business with an ‘exciting talent’ to kick off plans. “It’s a big season for us in 2019 because we have to show character to bounce back after this one,” said co-promoter Damien Bates. “We have signed a rider who will become an asset of the club and we owe it to our loyal fans to give them the news first on Thursday night.